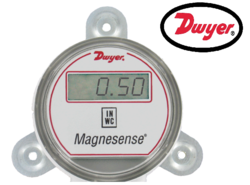 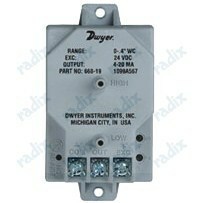 Providing you the best range of magnasense differential pressure transmitter, magnehelic differential pressure indicating transmitter, compact differential pressure transmitter and gas pressure manometer with effective & timely delivery. 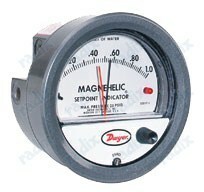 Provide visual indication of pressure with the Series 1213 Gas Pressure Manometer. 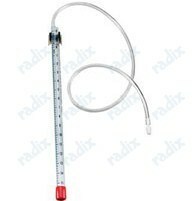 Designed for use with natural gas, the manometer can also be used to monitor any compatible gases up to 15 inches of water column.Tap water is used as the sensing media and a magnetic clip provides temporary or permanent mounting..